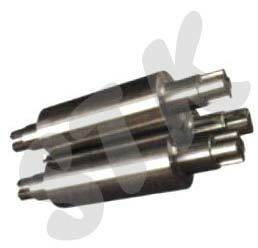 Steel Trade Kings is a trustworthy Exporter and Supplier of Bearing Chocks, Billet Shearing Machine, Cold Shearing Machine, Ingot Moulds, Pinch Rolls, Universal Couplings, Flying Shearing Machine, Section Straightening Machine, etc. 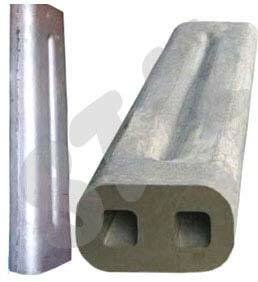 These products are manufactured using quality metals and other material that ensure longer service life. 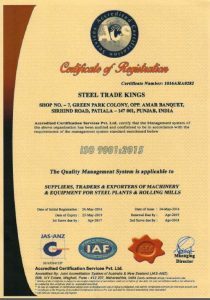 Steel Trade Kings is based in Patiala, (Punjab, India). The company enjoys a great reputation in the market of Punjab, Gulf Countries and Africa owing to its capability of providing world-class services and facility. We are supported by determined marketing, procurement and logistic personnel. Our entire team works hand in hand, avoiding any kinds of clashes, to ensure timely completion of any order. Owing to our team’s collective efforts, we have been able to gained reputation in the market. We are backed by reliable and fast distribution channel across nook & cranny of Punjab, Gulf Countries and Africa. Owing to our network, we can meet client’s demands efficiently within determined time frame. 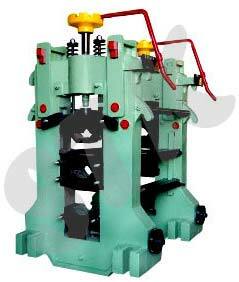 We are one of the prime Exporters and Suppliers Industrial Products, operating from Punjab.